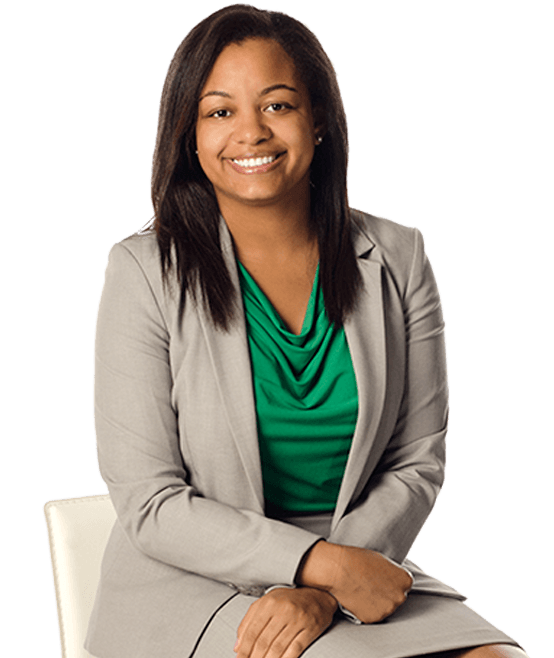 Kamerria Listenbee joined the Riverside office of Hanna Brophy in 2014, practicing workers’ compensation defense for self-insured private employers, insurance carriers, and governmental entities. She currently works in the Los Angeles office. Kamerria earned her J.D. degree from the University of San Diego School of Law in 2014, where she was an executive editor for the San Diego Law Review. During her time at USD, Kamerria externed for a U.S. District Court judge and worked in the Employment and Administrative Mandate Section of the California Attorney General’s Office. Prior to law school, Kamerria graduated from Duke University in 2011, where she double-majored in international comparative studies and sociology as well as received a certificate in markets & management studies.